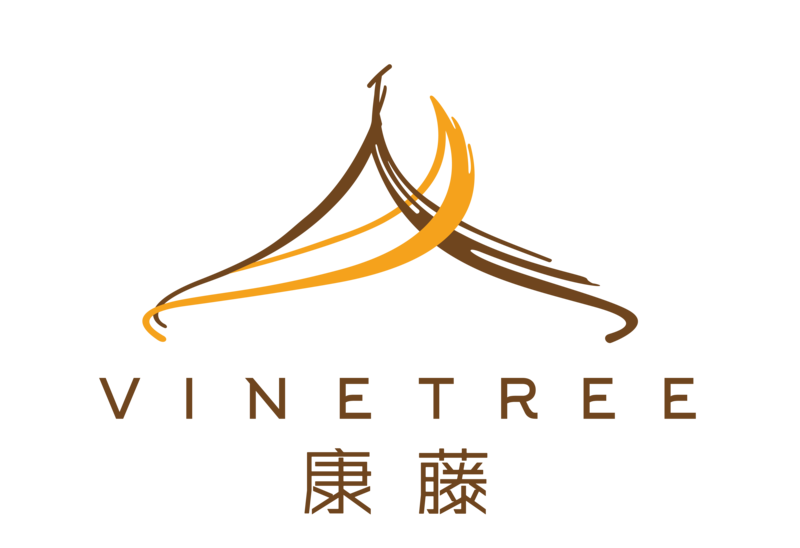 Vinetree Geladan’s fairy tale like landscape resort has long been talk by its peers In the design industry. 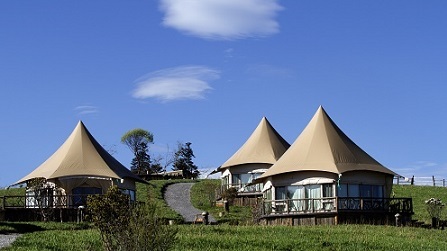 In the design process for the interior, the concept of mixing nature into the decoration is consistently employed by the interior designers, and it also broke the traditional common logic of tent interior design. 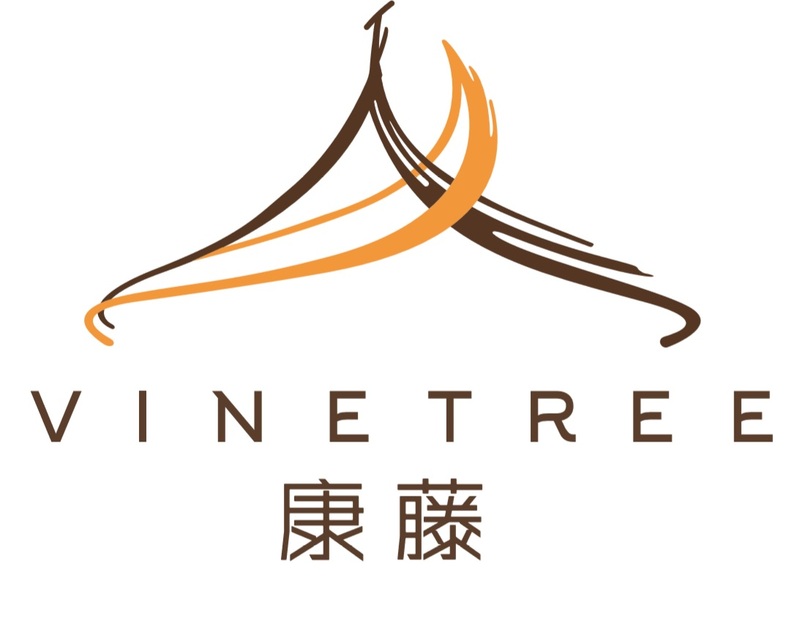 The interior design of Vinetree Geladan is unique and special.